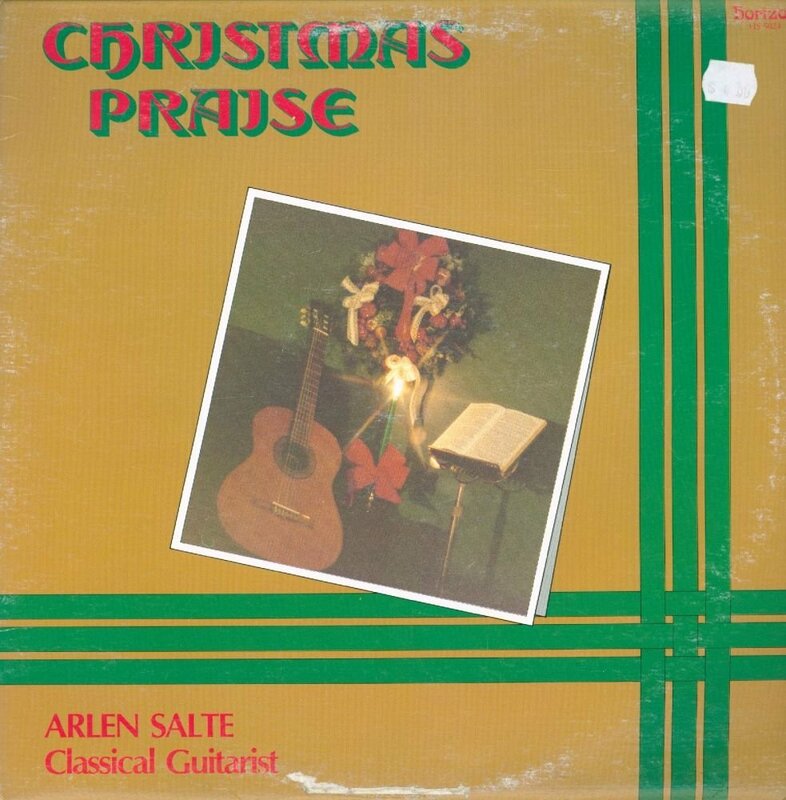 This is the entire classical guitar Christmas album a young Arlen Salte recorded in 1979. 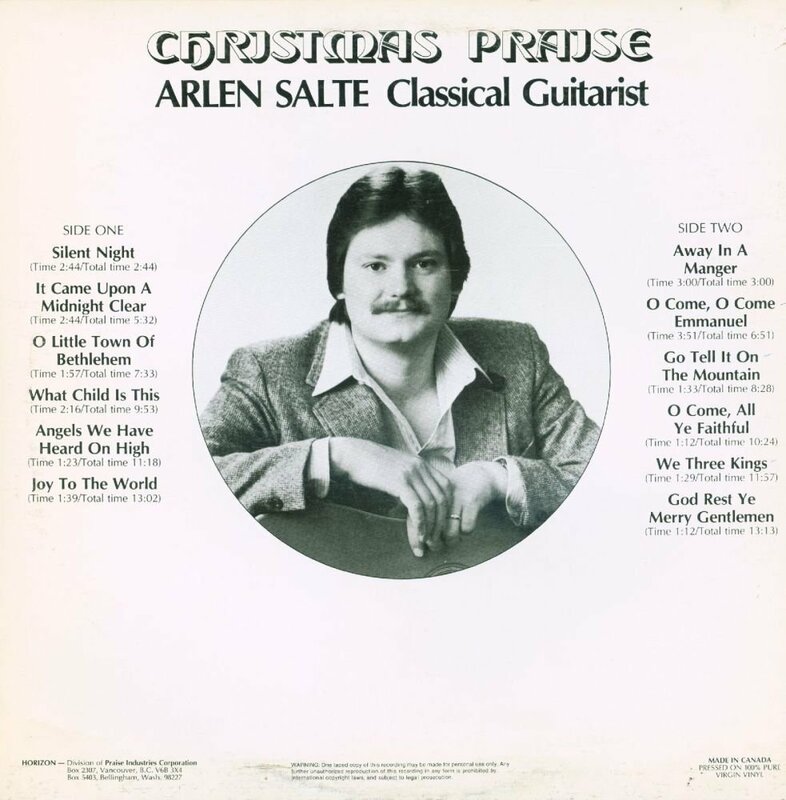 It was recorded in 1 day to an old tape machine with one classical guitar and a few overdubs. Please download this booking form, print it and fax it to 1-604-608-3421. Or call toll free (North America): 1-866-978-2997. We're thrilled to announce Break Forth Israel & Jordan Next Level 2018. Your Bible will come alive as you step onto the land where prophets, priests, kings and our Messiah walked. Download your free and beautiful full colour PDF brochure here.